The Scent Private Accord for Her is a new perfume by Hugo Boss for women and was released in 2018. The scent is sweet-gourmand. It is being marketed by Coty. The title is the program. 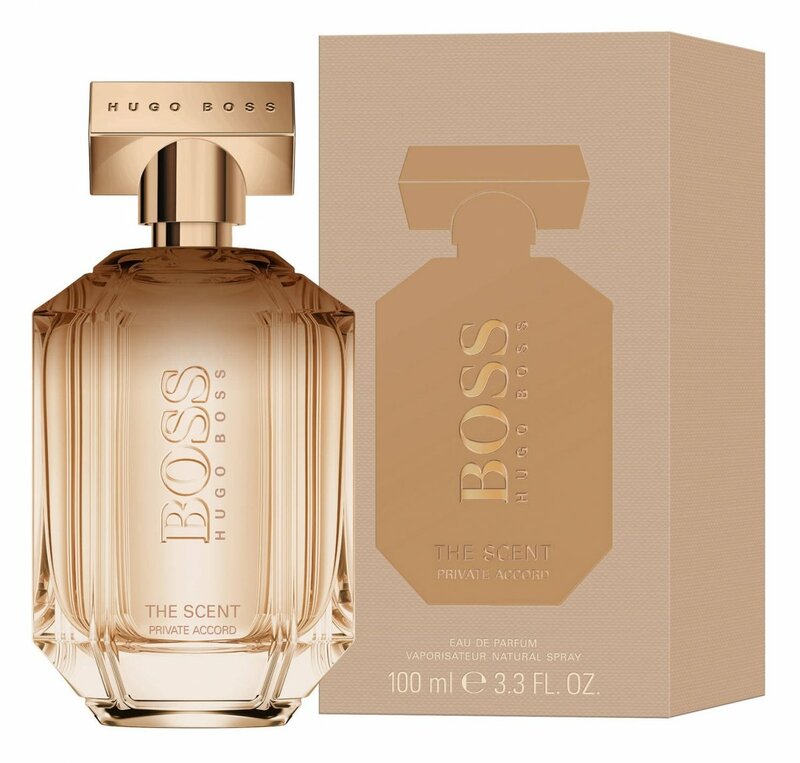 This scent is probably the only one I like from Boss! 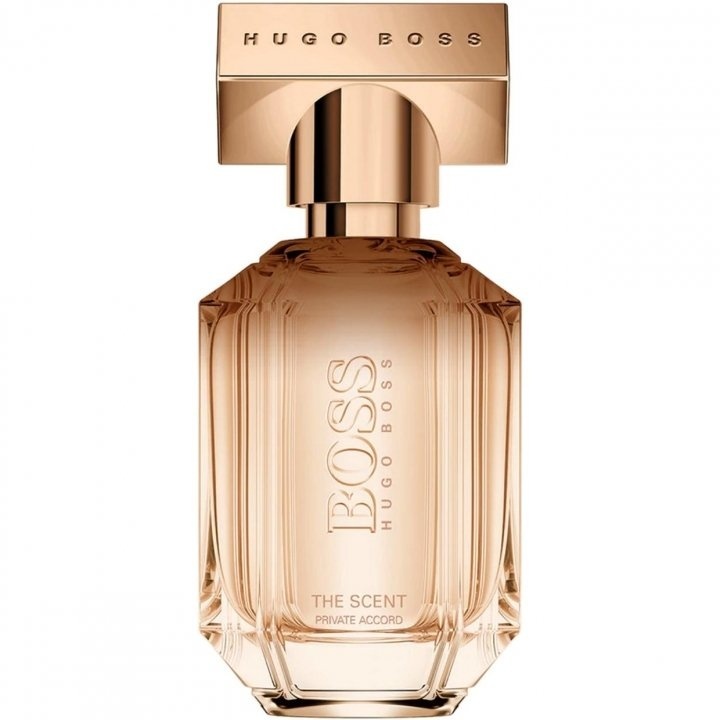 It smells like dark chocolate, which has a fruity orange peel filling, with a small pinch of sensual vanilla coming from the tonka bean. Very tasty, bought immediately! Write the first Review for The Scent Private Accord for Her!